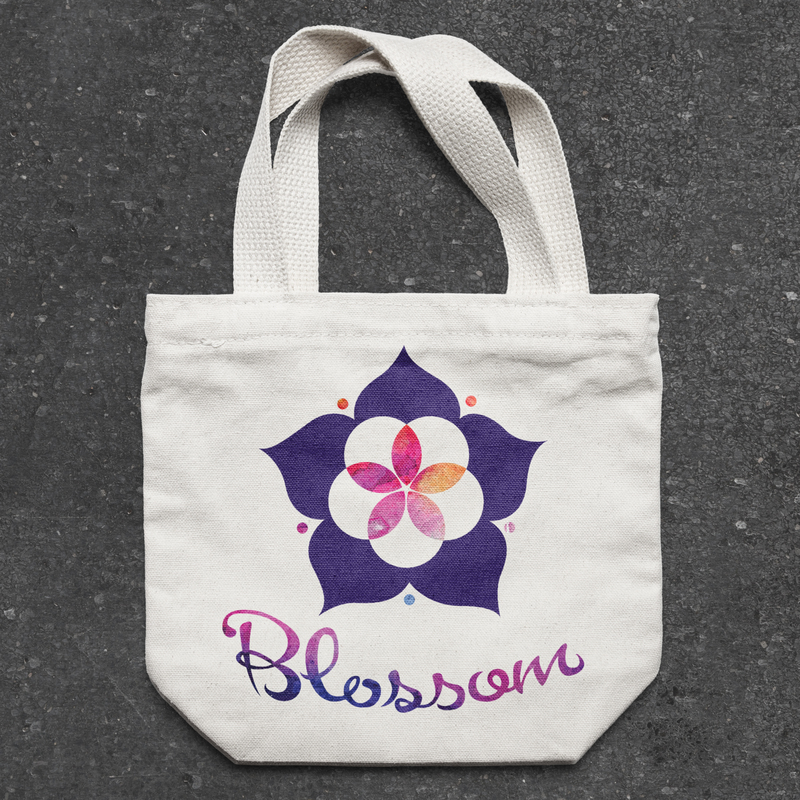 This logo was created for Blossom into Wholeness, (Blossom for short! 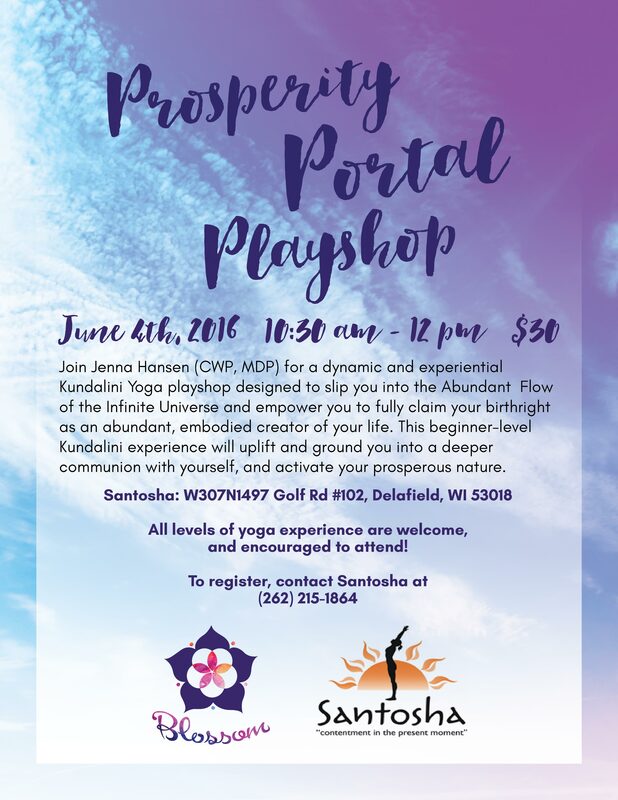 ), a space for wellness, mindfulness, and growth. I was asked to create a design that the clean but also organic, and incorporated the number 5, which is the number of abundance. I placed 5 overlapping circles in the middle of a geometric flower shape to bring together the desired imagery. The watercolor inspired texture brings in a hand made quality, which was essential as so much of Blossom’s mission is focused around hands-on training and development. Blossom offers a variety of events such as aromatherapy certification courses, yoga classes, energy circles, and so much more. I was honored to create this logo for a very good friend of mine and her lovely space!